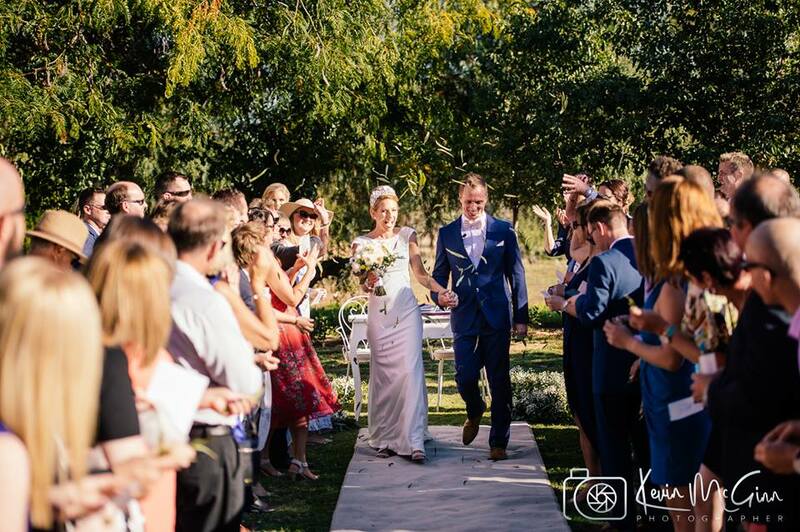 There are so many magical moments that I experience as a marriage celebrant but one of the happiest is when the bride and groom walk down the aisle after the ceremony! It is the culmination of months of planning and stressing along with loads of excitement. I have been told the feeling is one of exhilaration, relief and joy and all that most of you want to do is jump for joy. The photos prove it ! Wanted to share some of these moments with you.